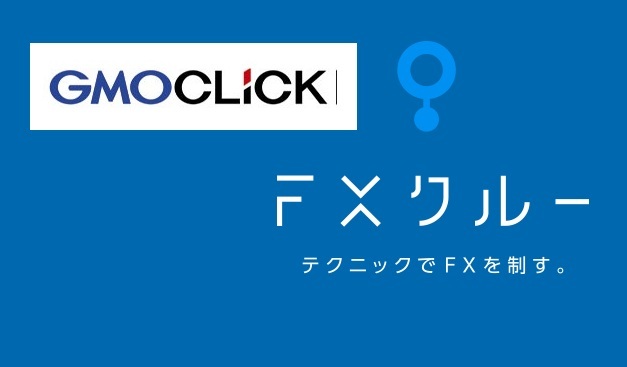 GMO Click Securities, Japan’s largest forex broker in value launched FXClue - educational forex application for beginners. 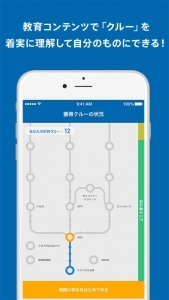 The application was developed by Finatext, the financial technology company. 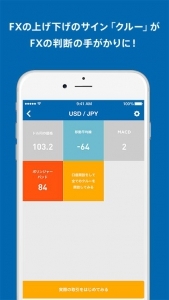 Based on reviews, the app provides explanations and comments on trading basics such as technical indicators and up/down trends. It offers signals and tips for real fore trading. There are also tests and pop up quizzes to help beginner traders comprehend the information learned. 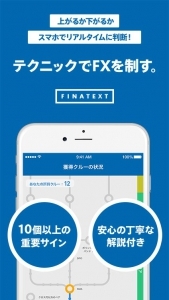 Finatext was established by ex-investment banking professional and quantitative analyst from the University of Tokyo. 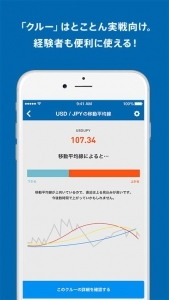 It focuses on development of trading platforms for various instruments, consumer and educational apps on finance.